Discover the stunning and unspoilt region of Ladakh by sleeping under the stars and trekking through its raw beauty and wilderness. 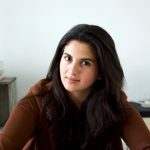 Located in Jammu and Kashmir, an area that spans across the Siachen Glacier in the Karakoram mountain range to the southern Great Himalayas, Ladakh is an Indian region drenched in beauty. An unbelievable destination, the mise-en-scène of this picture perfect landscape encompasses Tibetan Buddhist monasteries, local mud brick homes, colourful prayer flags fluttering away, and alpine scenery. Sparsely inhabited by people of Indo-Aryan and Tibetan descent, culturally and historically, the region is close to Tibet. As you traverse the trails and valleys of Ladakh, you’ll discover royal palaces, important cultural sites, and centuries-old Buddhist art. And one of the best ways to explore the high passes of this unspoilt corner of Kashmir is on foot. Venture here on a camping and trekking expedition and end your days by sleeping under the stars in a full-service camp or with the locals at a village homestay. 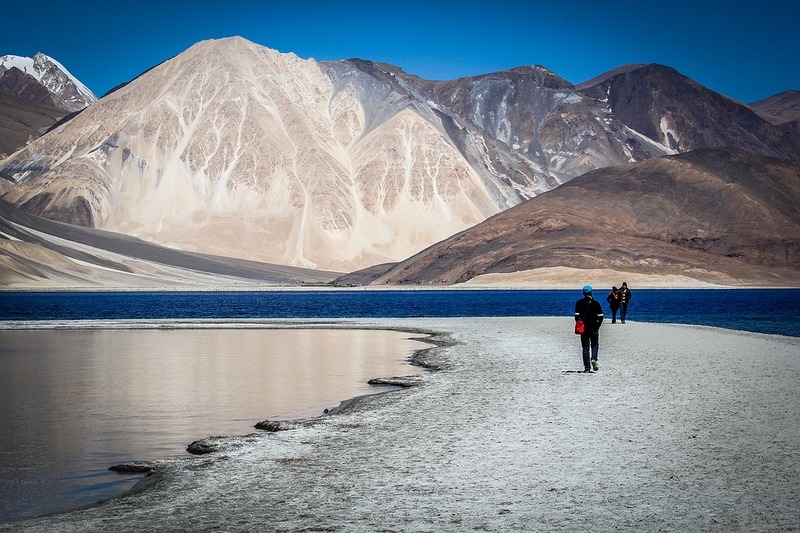 Here are seven of the best hikes in Ladakh. Crossing the sweeping scenery of two to three high altitude mountain passes, it won’t come as a surprise that the Markha Valley trail is one of Ladakh’s most famous and popular treks. 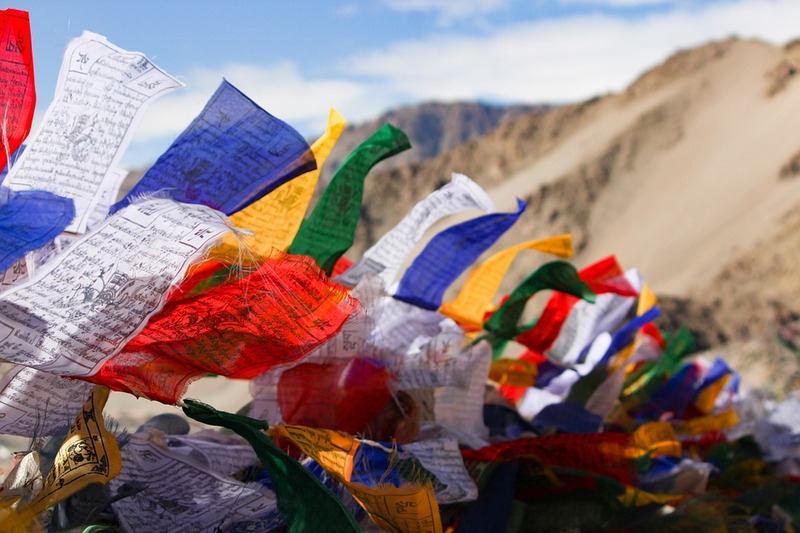 One of the draws of this route is the chance to witness Ladhaki traditions in Buddhist monasteries and mountain villages dotted along the way, and the breathtaking landscapes that come courtesy of the high altitudes and one of the largest protected parks in India: Hemis National Park. To visit the park, pay an entrance fee. For trekkers that don’t want to camp or haul a tent around, there’s plenty of homestay and teahouse accommodation available on the Markha Valley trek. Special equipment or tips: Start the trek in Spituk just outside Leh, or save a day by beginning the trek from the village of Zingchen. For those wanting something easier than Markha Valley trek, but hoping to experience the beauty of this area and explore Hemis National Park, this is a great choice. Start on the same route but cut across the Stock Pass instead. Trekkers will be treated to spellbinding views of the Zaskar and Karakorum mountain ranges and blooming barley fields in late July). It’s possible to avoid enduring difficult parts of this trail but still, enjoy the region’s beauty by opting for a day hike from Zingchen to Rumbak. 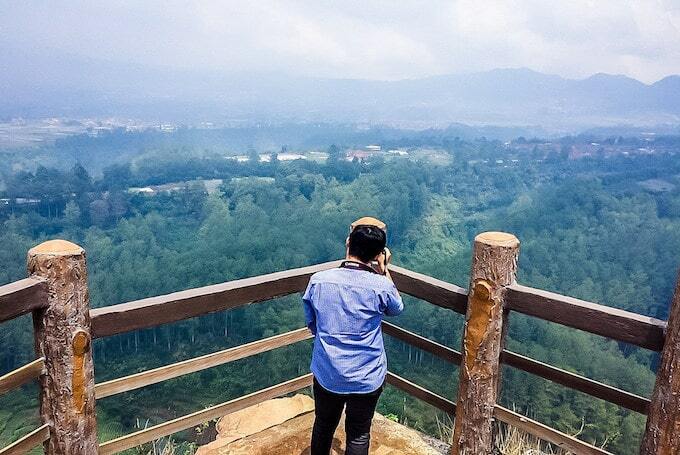 Make most of the region’s nature by staying for a couple of nights in the charming roadless village of Rumbak. Highlights on this trek include views across the Indus Valley. It’s one of the most challenging treks in India, but like with anything that’s hard, it’s also one of the most rewarding. 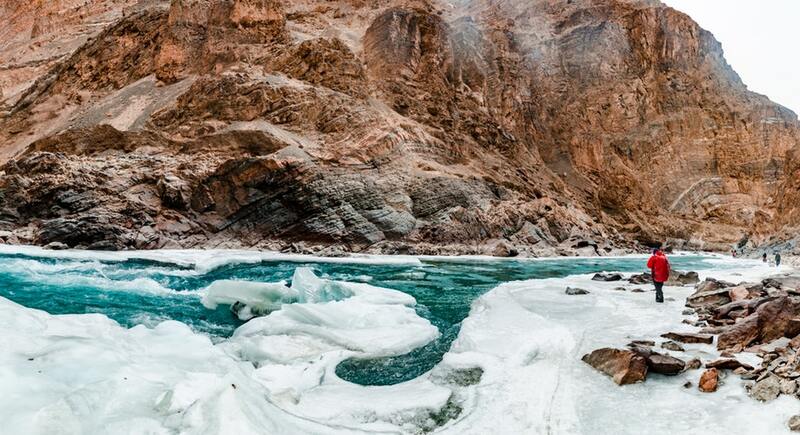 Trekkers are required to walk across a frozen Zanskar River through a fascinating pristine white terrain, where you’ll sleep in caves each night. Understandably, this trail is for the adventurous and the extremely fit, but if you don’t mind the cold and want an experience out of this world, the Chadar trek is perfect. 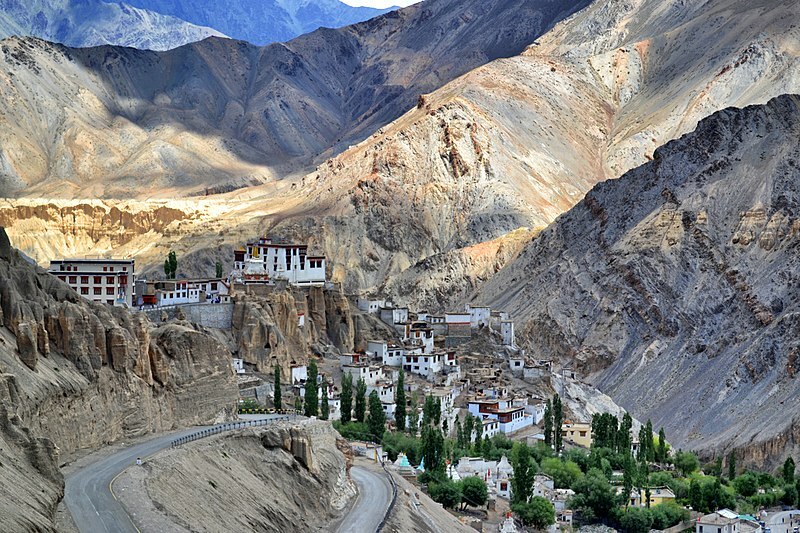 This trail is the perfect choice for beginners who want to experience the raw beauty and culture of the Ladakh. Thanks to the low altitude of the high passes on the Sham trek and the shorter distances between them, it’s slightly more comfortable than other trails found in the region. There’s also lots of accommodation on the route too, so there’s not as much need for porters and guides. It’s called a “baby trek” and suitable for anyone that’s relatively fit, but be ready for burning calves, as there is a fair amount of walking at an incline. The changing landscape and stunning Buddhist monasteries are worth it though. If you’re hitting the trails for the first time on the India side of the Himalayas, then trekking from Pardum to Darcha is a great option. It’s one of the most popular routes in Ladakh, snaking through the passes, idyll villages, and ancient monasteries of the Zanskar Valley. With only one high altitude pass and plenty of homestays and campsites, this is an excellent choice for beginners that want a challenge. Highlights include attractions accessible only on foot, like the isolated incredible Phuktal monastery. The route from Lamayuru to Alchi is also known as the Gompa trek. Gompa is a Tibetan word for monasteries, and there are plenty of ancient sacred sites along this route. Best for advanced trekkers, those willing to put in the effort to traverse the high altitude passes of the trail will enjoy the region’s heritage and mesmerising views from some of the area’s oldest preserved monasteries. Beginning in the village Lamayuru, one of the highlights of the Gompa trek is Lamayuru Monastery, which dates back to the 11th-century on a peak overlooking the valley. Located in the Indus Valley is a small village of Stok. Its claims to fame are a 19th-century palace, traditional Ladakhi houses, as a start point for hikes to Rumbak, and stunning basecamp for avid climber hoping to summit Stok Kangri. The tallest peak in the Stok Range of the Himalayas, this 6153m mountain is located in Hemis National Park. The Stok Kangri trek is not for the fainthearted: it takes a gruelling eight days to reach the summit. But when they get there, climbers are rewarded with extraordinary views across one of the most magnificent mountain ranges in the world. Special equipment or tips: Experience of high altitude required – at least two treks above 4500m. This month Days to Come is exploring destinations off the beaten path. Which remote corners of the world have you explored while hiking and trekking? Share them with us in the comments!